Watch full Naruto Shippuden Season 17 Episode 4 English Dubbed full HD online. Naruto Shippuden Episode 365 English Dubbed online for free in HD. 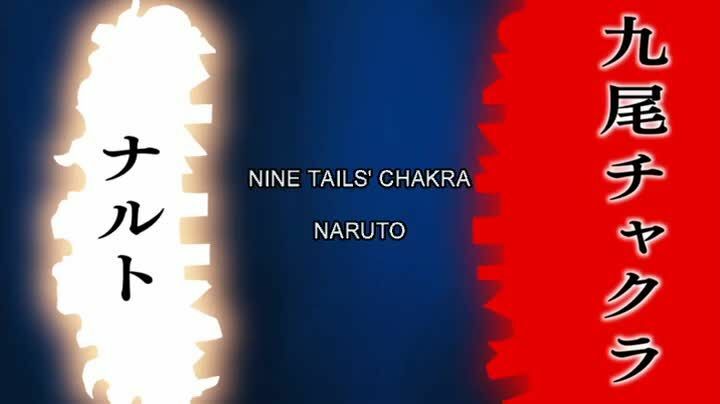 Naruto follows the strategy which Shikaku relayed to him before his death to share Kurama’s chakra with his comrades and hence make the Allied Shinobi Forces much stronger than before. Using their newly gained powers the allied forces corner the Ten-Tails and manage to sever Obito and Madara’s bond with it. Meanwhile Sasuke, Orochimaru, Jugo and Suigetsu sneak into the Konoha and enter the Uchiha’s Nakano Shrine, where Orochimaru breaks the Reaper Death Seal and performs the Reanimation Jutsu to reanimate all of the previous Hokages.